*click the button above to dial on your smartphone! I spent many years learning to enjoy wine while stationed in Northern Italy as a young army officer. In this part of the world there is a completely different attitude on the subject of wine than we find here in the United States. For some reason, we Americans feel the need to shroud the entire process in an aura of mystery and hype. Many times guests have come to our tasting room on pins and needles intimidated that they will do or say the wrong thing. In Italy, there is a much more casual air about wine. Like anywhere, there is a wide range of wine styles and wine drinkers. Each of these wine styles is as legitimate as the next. Here at Crane Creek we share that belief. 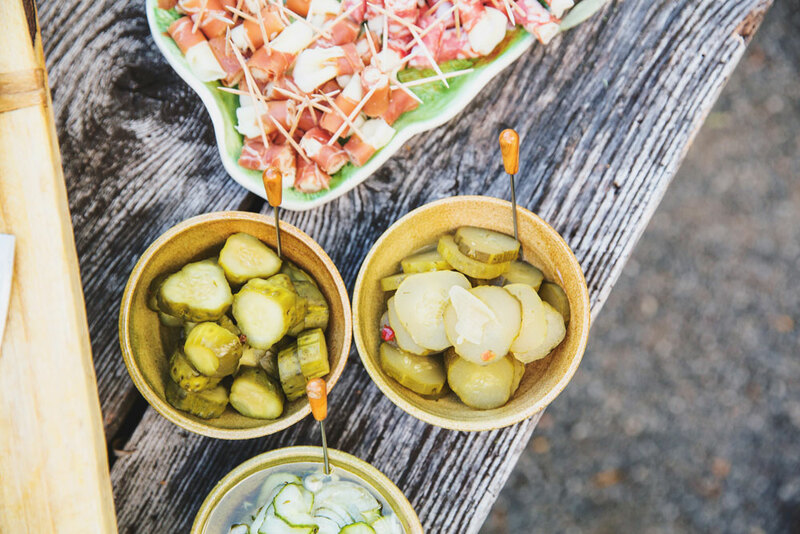 First and foremost wine is best enjoyed with food, friends and family — preferably all at the same time! Every Friday from 6:00 PM. to 8:00 PM. 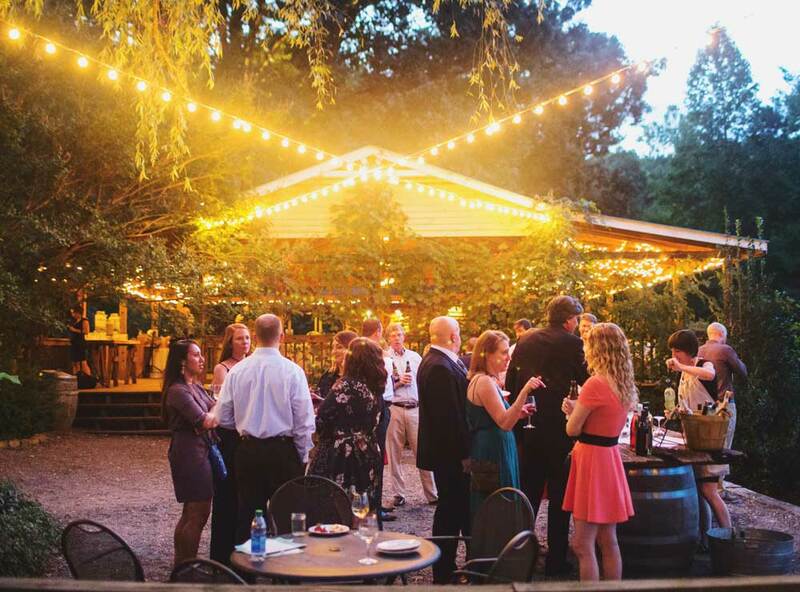 For the winter season, Tapas is located inside Holly Hill, our smaller event space. The menu is a la carte. Prices range from $4-$12. Wine is sold by the glass or by the bottle. *Reservations Required. Call the Tasting Room at 706-379-1236 or click the button below to reserve your table today! We always have something going on! Every Friday from 6:00 PM to 8:00 PM we invite local musicians and serve delicious food to start your weekend off right. Check out upcoming shows, menu, and full line up on the Tapas page. We also have dinners, festivals, and parties coming up as well. Check out the full list below or use the calendar view! 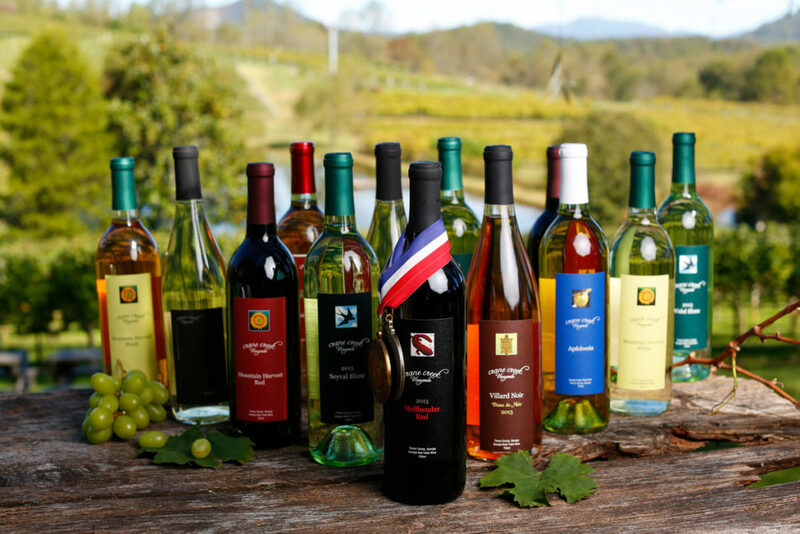 Cru is a “vineyard or group of vineyards, especially of recognized quality.” Here at Crane Creek Vineyards we craft a variety of separate labels, each with a different style and appeal to our guests. Wine is for everyone, and for everyone, there is a wine! 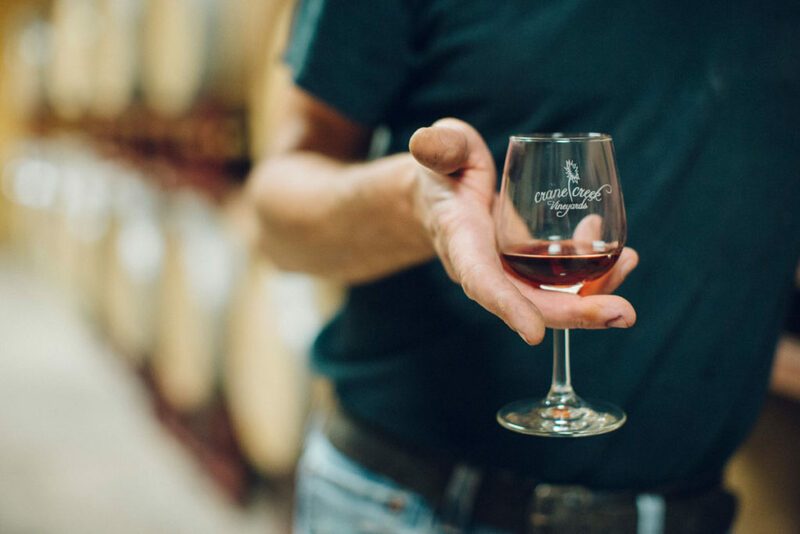 If you are a Crane Creek fan, joining Crane Creek Cru is the best way to keep up to date with the latest and greatest we have to offer here at Crane Creek Vineyards! Sign up to receive regular shipments of new releases and old favorites. 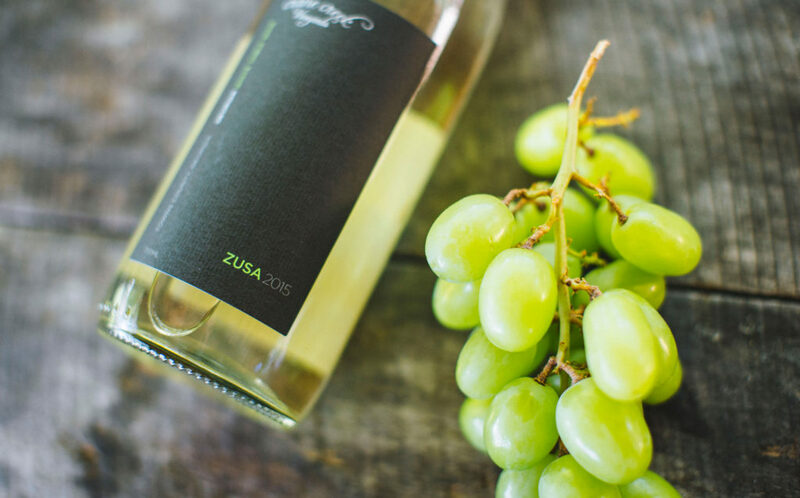 All shipments are 3 bottles per shipment, of three different wines, and are available to ship to over 30 states or will-call here at the vineyard. 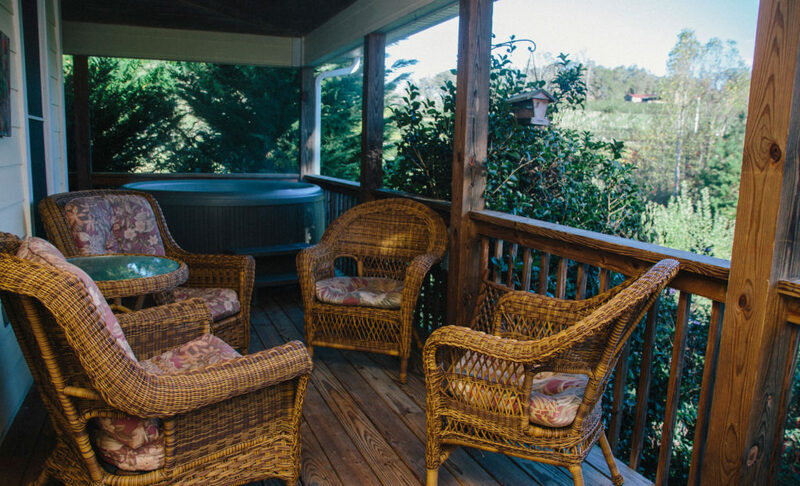 Crane Creek Vineyards offers a lodging option for couples, friends, and families who want to make the most of their visit to the North Georgia Mountains. The Vine Keeper’s Cottage, nestled among Crane Creek’s vineyards in Young Harris, is a perfect way to immerse oneself in the day-to-day activities of a working farm and vineyard.